MORE COLORS; MORE FUN: Inspire hours of creativity-filled fun with dot markers. The kit comes with 10 dab markers in assorted colors, each filled with 2 fl oz (60ml) of ink that never dries out. BONUS ACTIVITY BOOK: Helps kids master ABCs, numbers, and shapes with the FREE activity book that comes included. This isn’t a downloadable activity book you’ll have to print, it’s an actual book with 50 pages full of fun activities your kiddo will love. COMPLETELY MESS FREE: No dealing with ink leakage. No dealing with paint that’s a nightmare to clean. 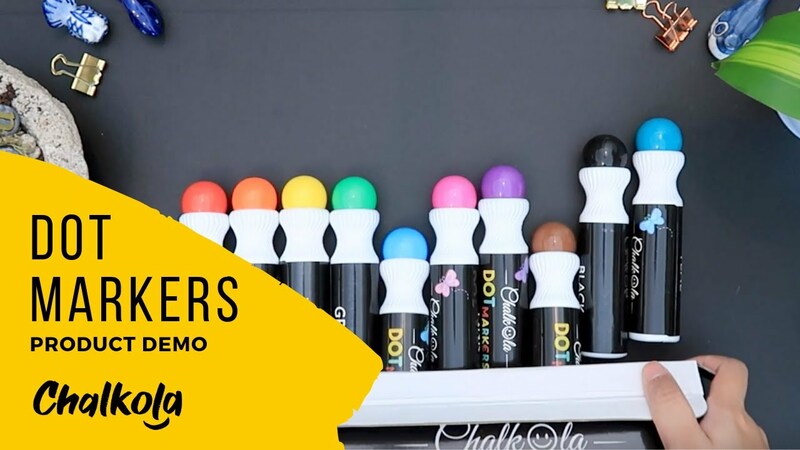 These doadot markers have water based ink that easily washes off clothes and hands and is 100% non toxic to keep the kiddies perfectly safe. PERFECT FOR BINGO: Stand out in the bingo hall with a lucky pack of bingo daubers. 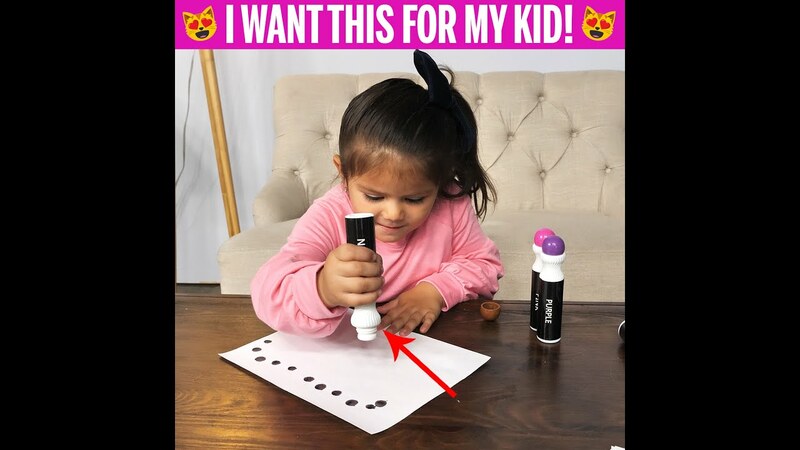 Our dotted markers have quick-drying ink that prevents bleeding, and a kid-friendly easy-grip design. They also make great bingo daubers for adults. BUY RISK-FREE: We’ve backed our dot markers for toddlers and preschoolers with a 100% satisfaction guarantee. Reach out to us in case of any issues and we’ll quickly do all we can to make it right. Click ‘Add to Cart’ now to get the best-value dot marker set around risk-free! Great quality! Comes with a super cute activity book. My only issue with these was they are made of hard plastic, so you cant squeeze em...so getting the ink to come down is a bit like waiting for ketchup to come out of a bottle lol but once it does they are great!! Worth the price. Would buy again. It's fun to watch my 3 yr old grandson dab away either creating his own picture or one from a book. These markers are still going strong 2+ weeks after Christmas.